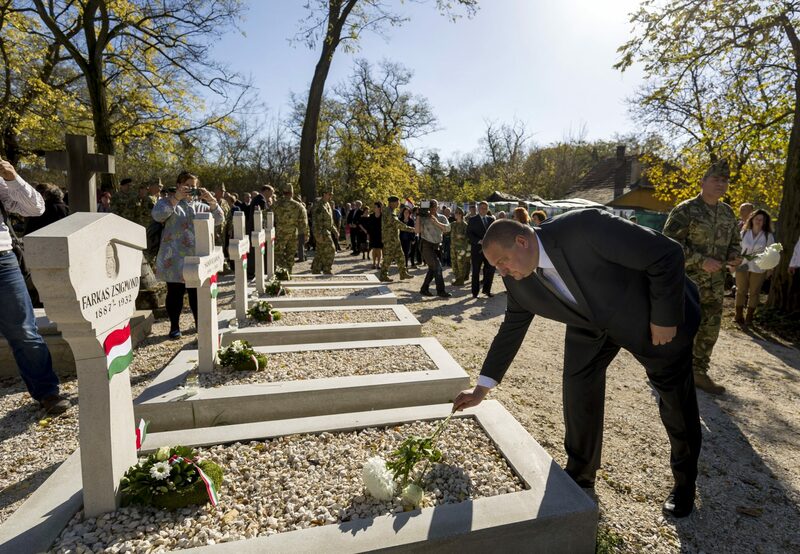 Szilárd Németh, state secretary at the defence ministry, on Monday attended the inauguration ceremony of a renewed plot in which soldiers of the first world war were buried in eastern Budapest’s Rákosszentmihály cemetery. Németh said in his address, adding that “it is our duty to use all our power, military power, to preserve that peace”. 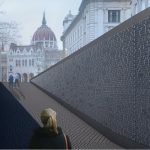 The Hungarian government is committed to “paying due tribute to the memory of military heroes,” the official said. The 24 former soldiers buried in the plot had suffered injuries in WWI, and died in the 1920s and 1930s.